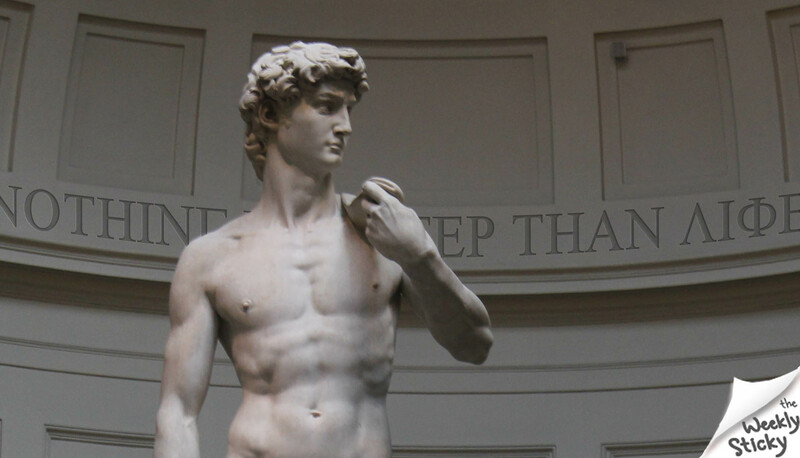 David was sculpted out of a “ruined” block of marble rejected by all his contemporaries. In choosing the block, Michelangelo said that he looked past the flaws to visualize the figure that had to be freed. He then merely chipped away at what was NOT David to reveal the masterpiece. Likewise, in his dramatic series known as the Captives, partially sculpted figures appear as if they are escaping from the stone that imprisons them. Subluxated patients are very similar. Within each subluxated individual is a masterpiece waiting to emerge. Like Michelangelo, a skillful Chiropractor sees the potential health within every patient. Years of stress, trauma and fear acting as granite which entombs your potential – every adjustment acting as a finely placed chisel strike that gently chips away the stone to free the beautiful Life inside you. With time and persistency, a fine piece of art emerges. No matter how covered, disfigured or unfinished you may feel, stay consistent with your care. Every adjustment that chips away at nerve interference reveals the amazing, healthy person who lies within you.